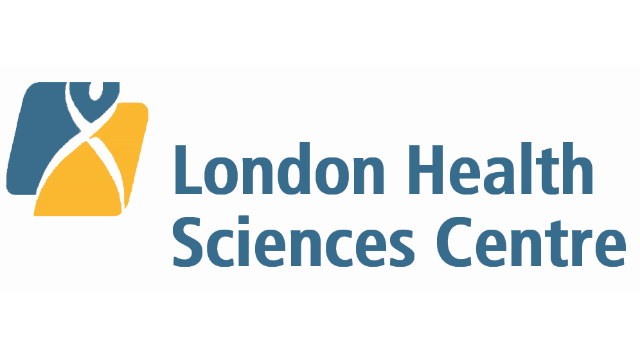 The Division of Cardiac Surgery at the London Health Sciences Centre, University Campus, seeks a full-time surgical assistant to join us in providing expert preoperative, intraoperative, and postoperative care. Surgical procedures comprise a wide variety of cases, including off pump coronary artery bypass grafting, minimally invasive and robotic cardiac procedures. Candidates must have some previous surgical experience, be eligible for licensure in the province of Ontario and be prepared to work as part of a team. Mentorship will be provided by existing group of surgical assistants, as well as by cardiac surgery residents and consultants.